Fashion Maven... Mommy: Major Presale Alert with City Cosmetics! Major Presale Alert with City Cosmetics! Hi guys! Wow three posts in one day? I'm on FIRE! Well, some things are just time sensitive and I wanted to be sure that my loyal readers knew about this awesome deal! 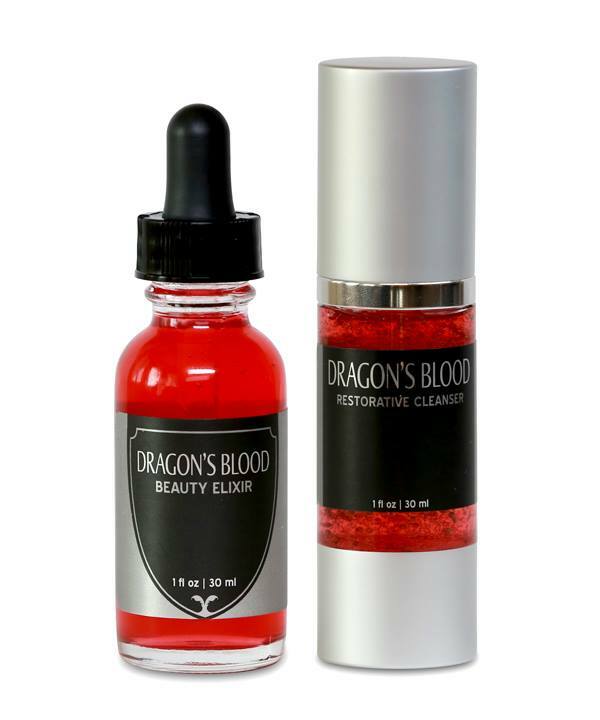 City Cosmetics is launching their much anticipated Dragon's Blood Beauty Elixir gift set this week. As a result, they are hosting a 48-hour presale starting tomorrow at 9am! Note that with a purchase of a Dragon's Blood Beauty Elixir Set, shoppers will get a FREE City Lips Advanced Formula Lip Plumper (retailed for $35) in the new shade 'Orchid'. Score right?! So what are you waiting for?! Get shopping! BTW for those of you who read about the super fun launch party that City Cosmetics planned for this product, here are some highlights from the event! Enjoy! Oh wow that is one spectacular red! Great deal too!